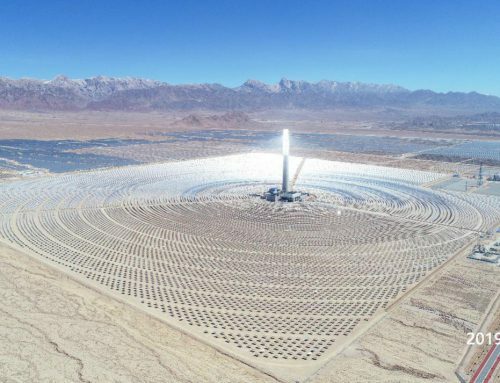 The Megalim solar thermal power plant, a joint venture of BrightSource, GE Renewable Energy and the Noy Fund, said on Wednesday it has begun commercial operation in Israel’s Negev desert. 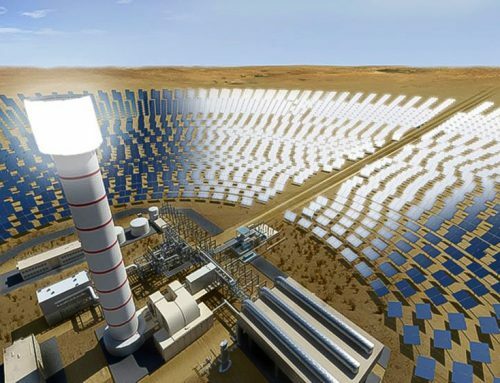 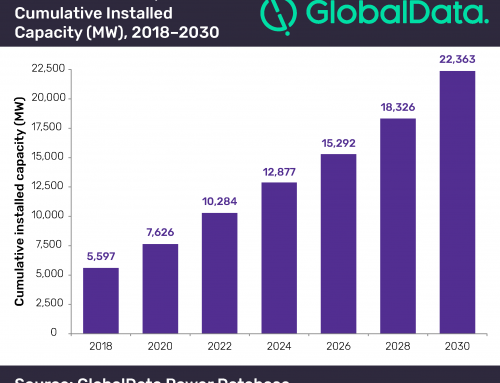 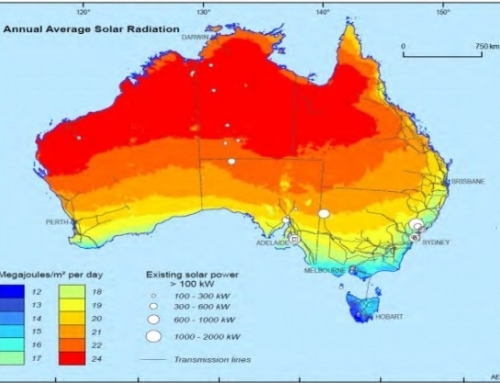 The 3 billion shekel ($839 million) concentrated solar power project was announced in 2008 and construction began at the end of 2014 under the leadership of GE Renewable Energy. 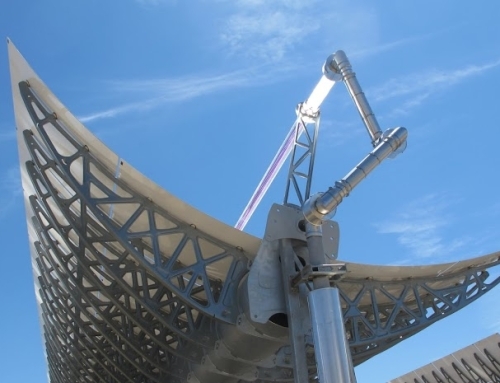 The technology uses 50,600 mirrors spread over a 3 square kilometer site. 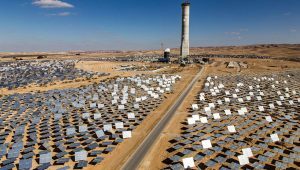 Megalim’s thermo-solar station will provide electricity to supply about 50,000 households at peak. 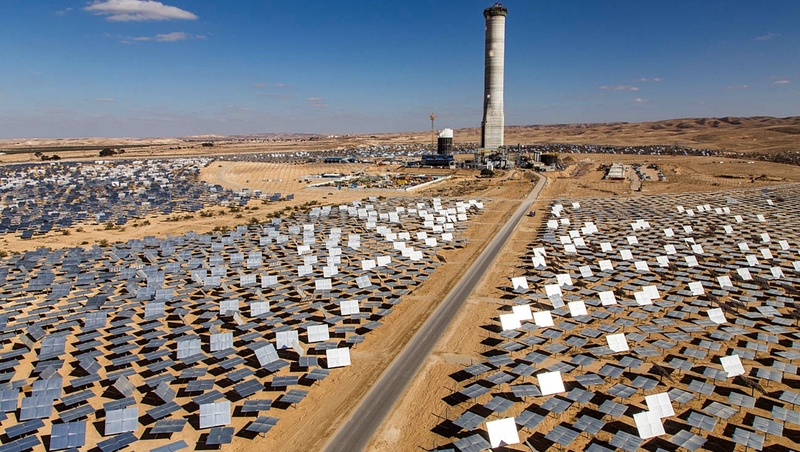 It is one of three facilities in Ashalim that are expected to produce about 2 percent of Israel’s electricity capacity.